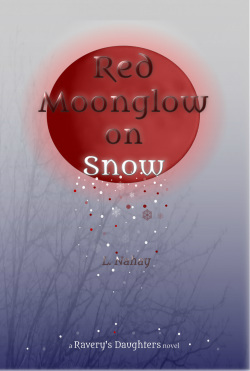 New Year’s Eve is a major night in Red Moonglow on Snow. It is The Night, That Night, for Lira. It gives her story its title, Red Moonglow on Snow. It is The Night He came for her, The Night their daughter was made, The Night she thought they’d finally return Home. The Night that brought on The Year of The Dragon, year 2000. I returned to Chicago for Christmas and New Year’s in 2000. At that time, RMOS was still in its early draft stage while I was away at school. However, 7 days after New Year’s, the moon was red. I couldn’t believe it. Like seeing the future in a vision and then it happens. May, Lira’s childhood friend, tries to explain the Chinese Zodiac to Lira when they’re children. But Lira stayed far away from anything that didn’t relate to Home. And at that time, she, like her mother, hated anything resembling unicorns. Counting, it dawned on me last week that 2014 brings back the Year of the Horse, the sign Lira was born under. She will be 36 this coming year, and things are changing fast for all of them, bringing them all some much needed resolution. But that’s far in the future past RMOS. RMOS dissipates Lira’s intense fear of unicorns (and horses). And time in Home restores her confidence and repares her sense of self, to the point where she begins to understand what May had tried to do for her all those years ago. Our cultures and their varied systems of belief cease to be so threatening. The Chinese Zodiac cycles every 12 years. Lira was born in The Year of the Horse, 1978. That Night occured in The Year of the Dragon, 2000. The Year of the Dragon returned in 2012, and next week brings back The Year of the Horse. Legend states that Buddha hosted a race for animals through land and water. The first twelve to make it to the finish would be featured in the new Zodiac. The Dragon finished fifth and the horse seventh. The whys and hows are pretty interesting, but I won’t detail them here. Elements factor in heavily as well: 1978 was the element of Earth, adding hardworking, large perspective (which is continually challenged in RMOS), and adaptability to Lira’s attributes. To honor such an important holiday in Lira’s story, I’ll be marking down the ebook price to $3.99 on January 1st! 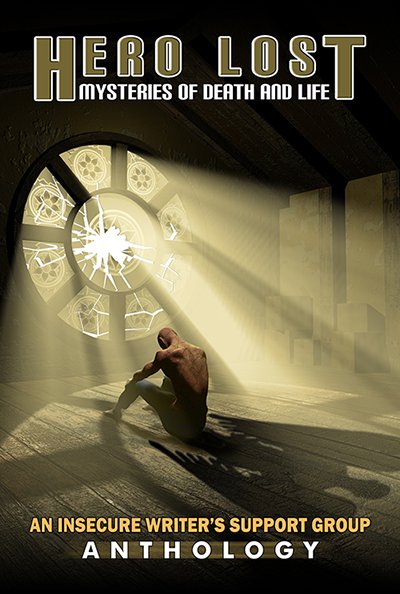 Until then, you can download the first few chapters and start reading! Wishing everyone a better 2014. Posted in Publishing, RMOS, Words and Writing.Tagged 2014, Chicago, Chinese Astrology, Chinese New Year, Chinese Zodiac, dragon, New Year, Red Moonglow on Snow, Year of the Dragon, Year of the Horse.